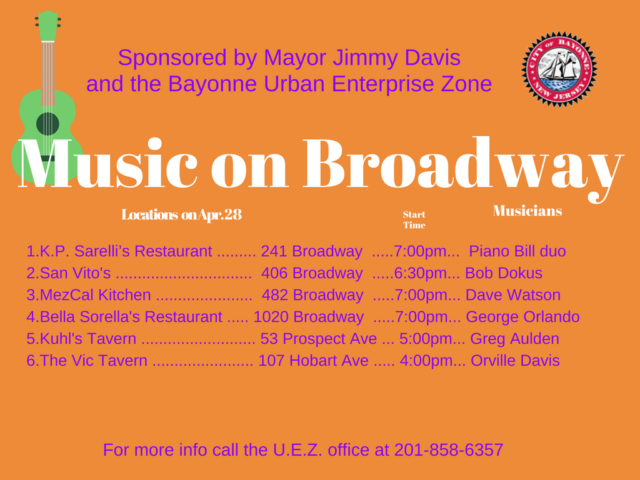 Music Broadway Bayonne Friday, April 28th , 2017 is sponsored by Bayonne Mayor Jimmy Davis and the Bayonne Urban Enterprise Zone a program for the city of Bayonne that is a wonderful way to get out, go for dinner and listen to young talented musicians play while you dine. 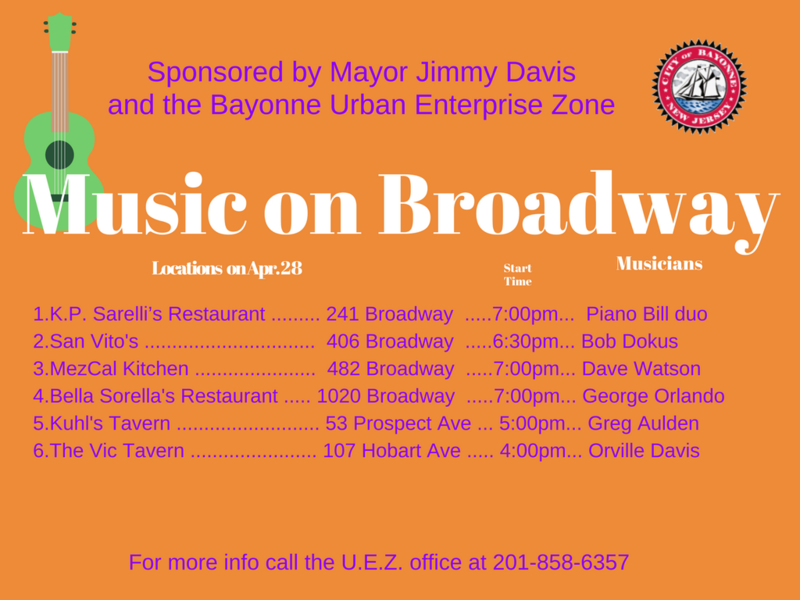 Live Music on Broadway now in its 18th week pairs local musicians with some of Bayonne’s excellent dinner venues. 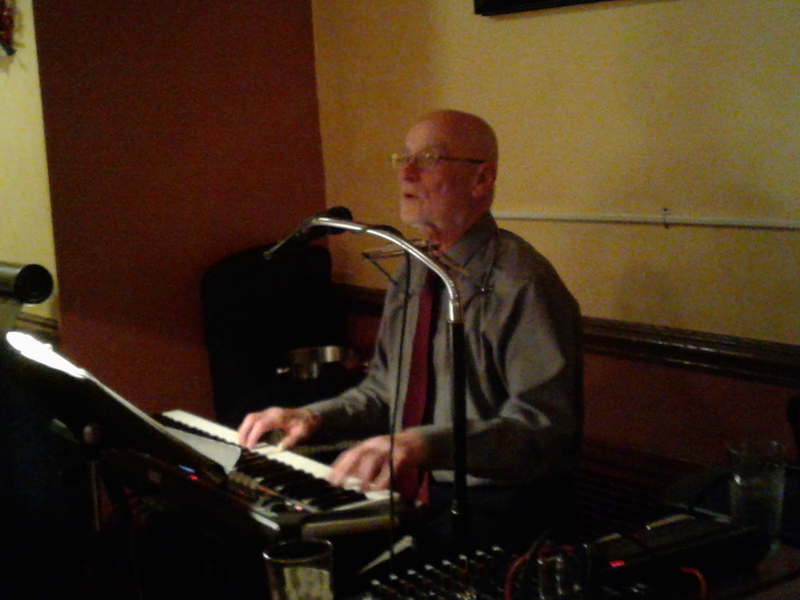 Going out to dine Friday night April 21th ? Visit one of these fine establishments and listen to some fantastic music.